Simply put, we work to make businesses' payment processing more efficient and streamlined. We believe you deserve a payment provider that you can trust. Our software stores cardholder and transaction data securely in the cloud for easy access. 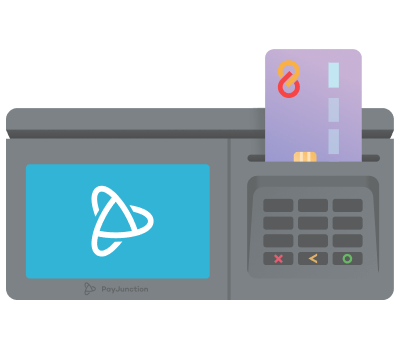 Our terminal accepts EMV, NFC and magstripe cards and captures digital signatures. 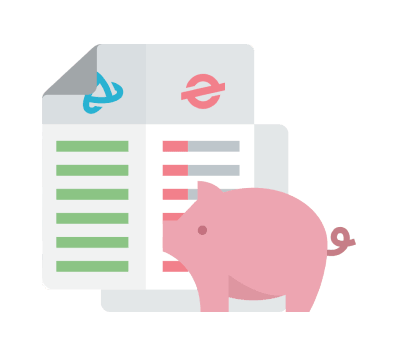 We commit to providing you with transparent billing and no-contract service. Our software provides operational benefits that'll save you time across the board. Streamline your tasks and gain time to tackle new initiatives, projects and goals. 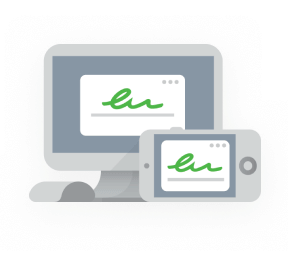 Take safer phone orders with a signature for card-not-present transactions. Stop mailing invoices and set up convenient custom payment schedules. Tokenized cards on file let you refund or recharge with one click. Don't trouble customers with a return trip. Issue refunds with a click. Reduce your time spent reconciling your accounts at the end of each day. Request a 15-minute call with one of our specialists and see how our payment solutions will specifically help your business.